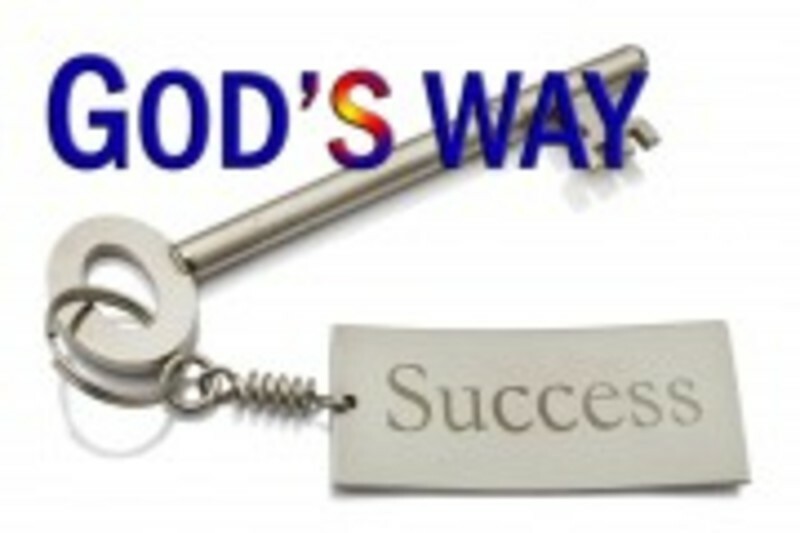 Finding Godly Success in a World Consumed by the Five "P's"
Success. Most folks think success is tied into material things, money or fame. And according to the world, this is true. But what does God have to say about success in life? In this message we will explore how God views a successful life. Listen in and be blessed!